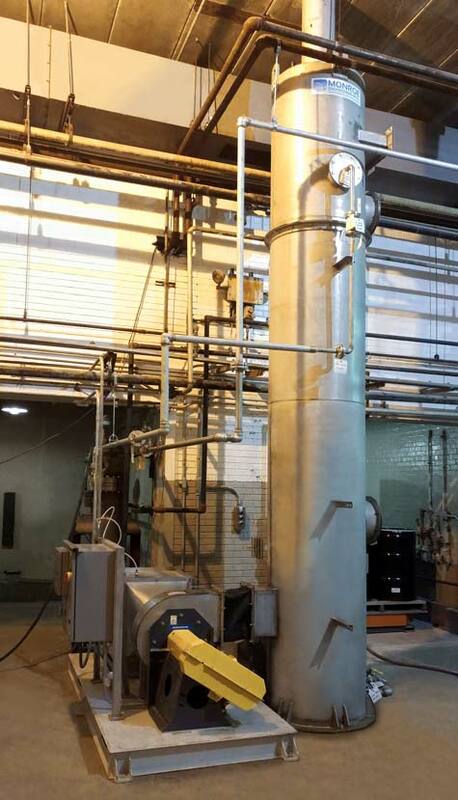 An industrial solvents facility needed to increase the purity of recycled ethylene glycol by removing excessive ammonia (NH3) contained in the liquid. 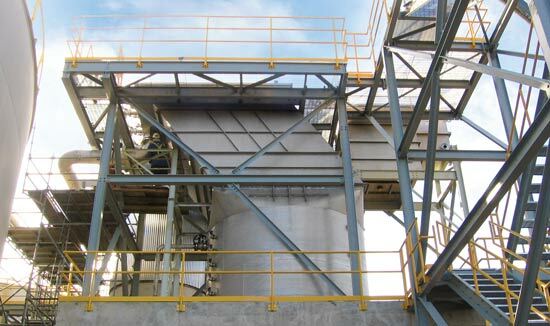 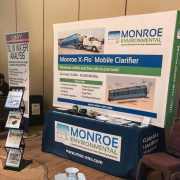 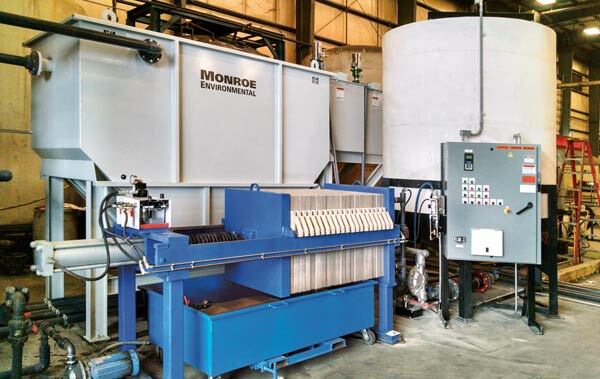 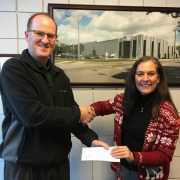 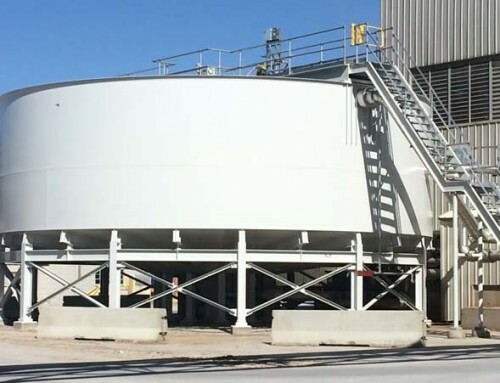 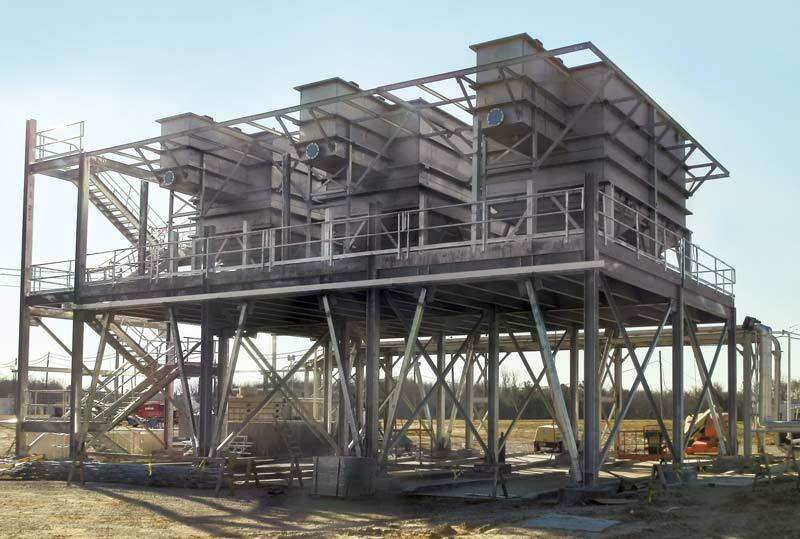 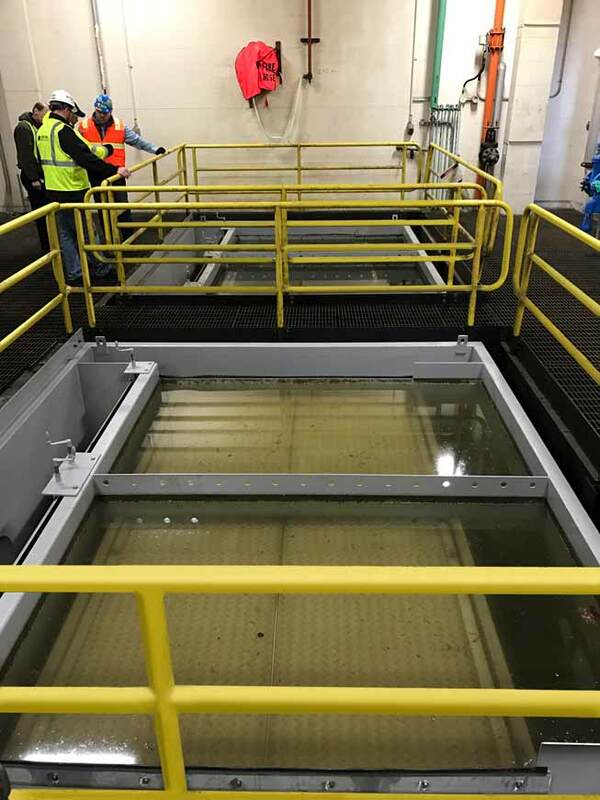 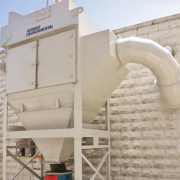 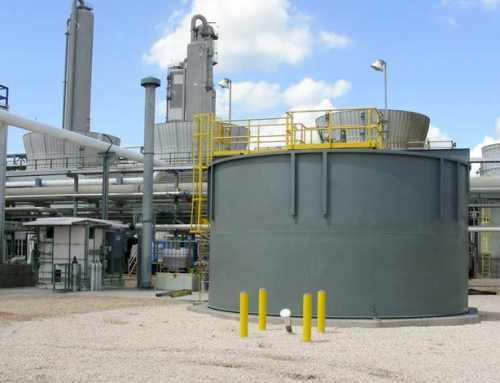 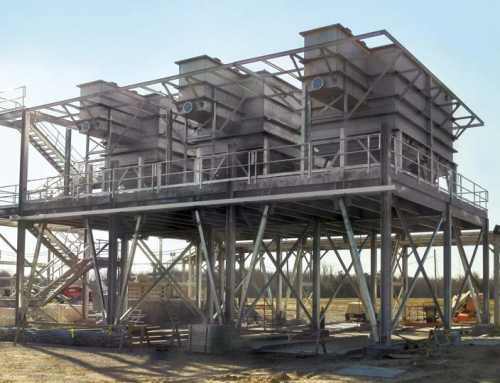 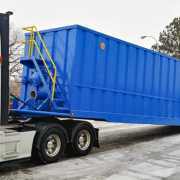 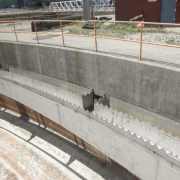 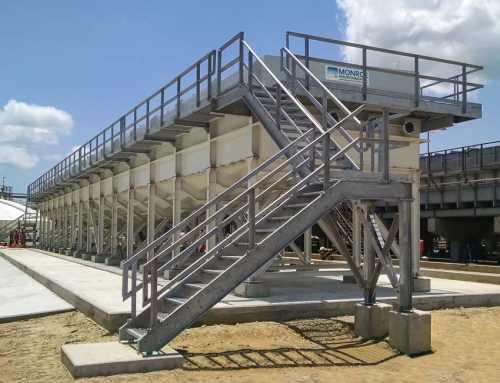 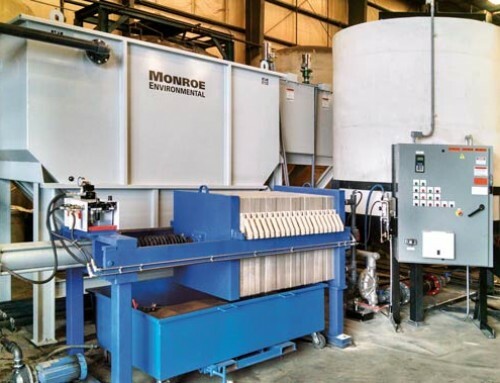 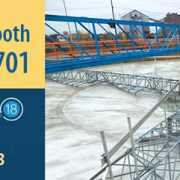 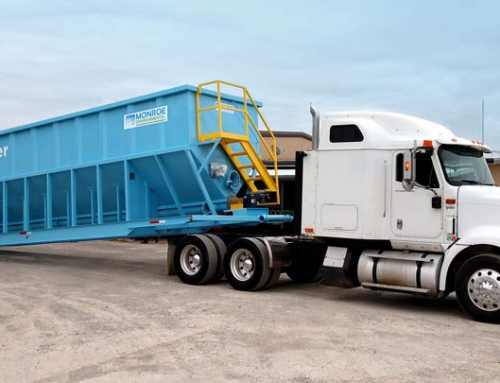 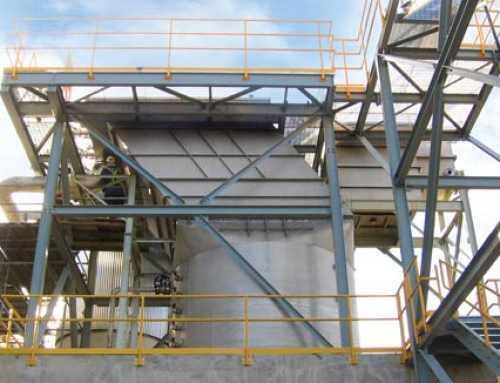 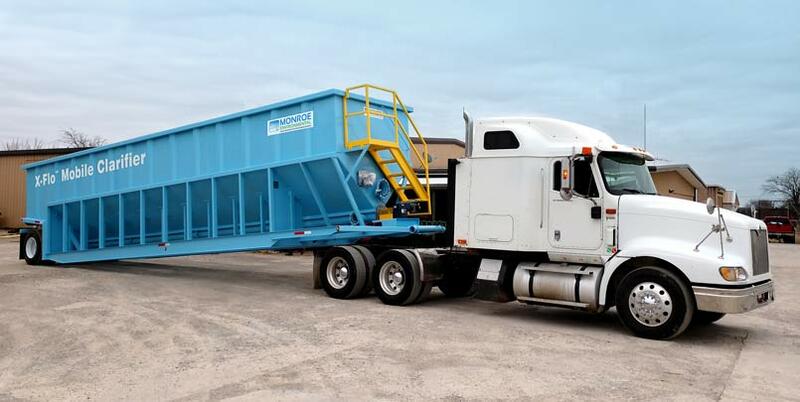 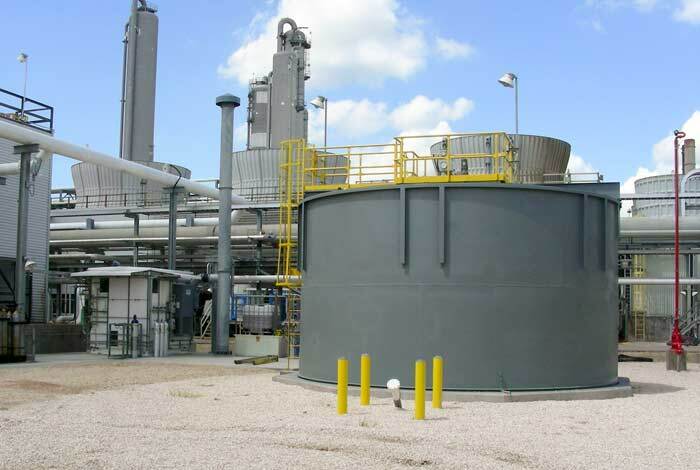 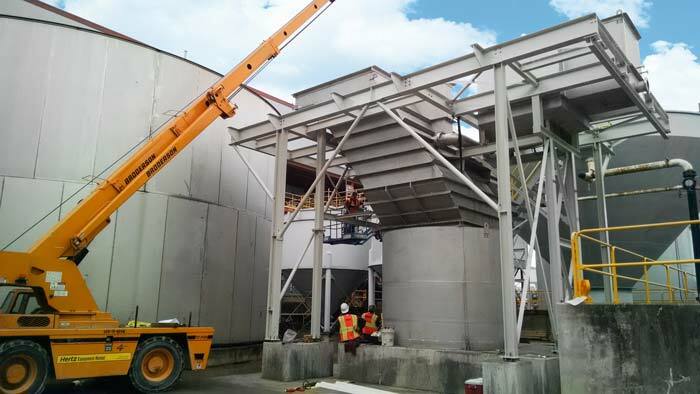 Monroe Environmental was contracted to supply an Air Stripping system to target the dissolved ammonia and improve the plant’s treatment capabilities. 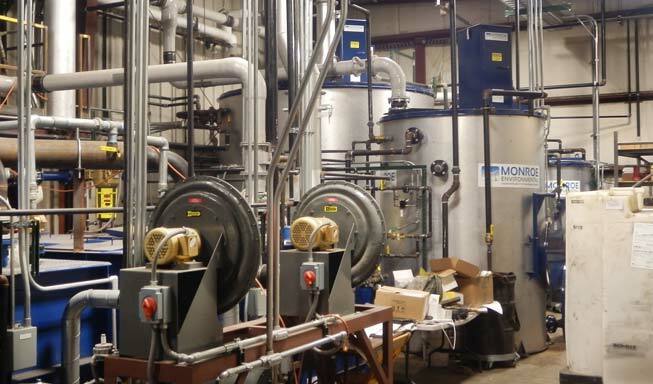 The liquid stream was at an elevated temperature of 150°F, which is favorable for air stripping due to the increased vapor pressure of the ammonia. 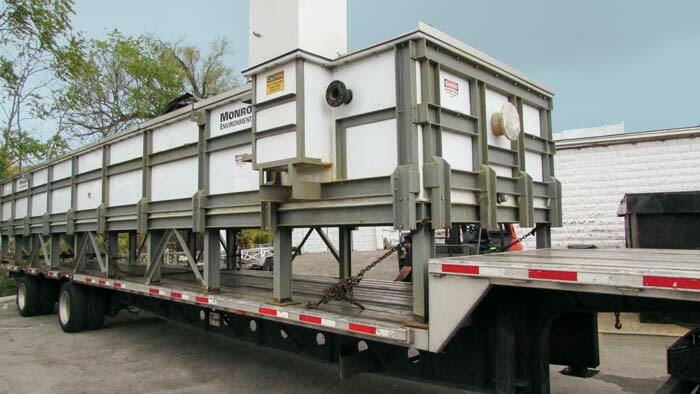 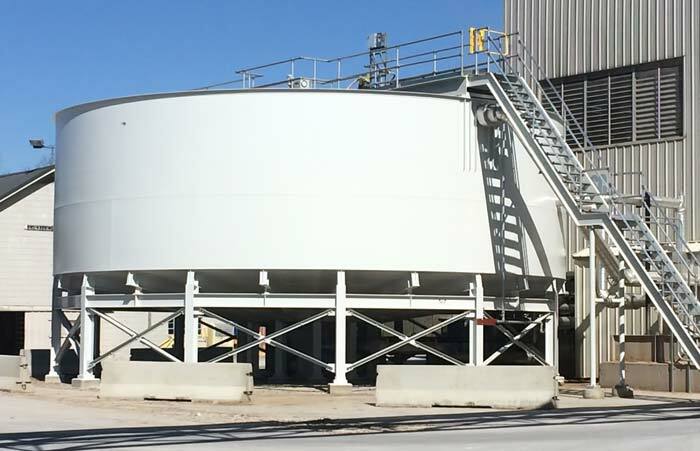 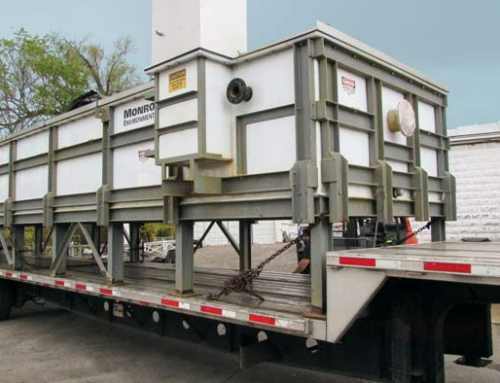 Monroe also provided a Reflux Condenser built to ASME Section VIII pressure vessel code as part of a glycol dehydration process in conjunction with a thin film evaporator.